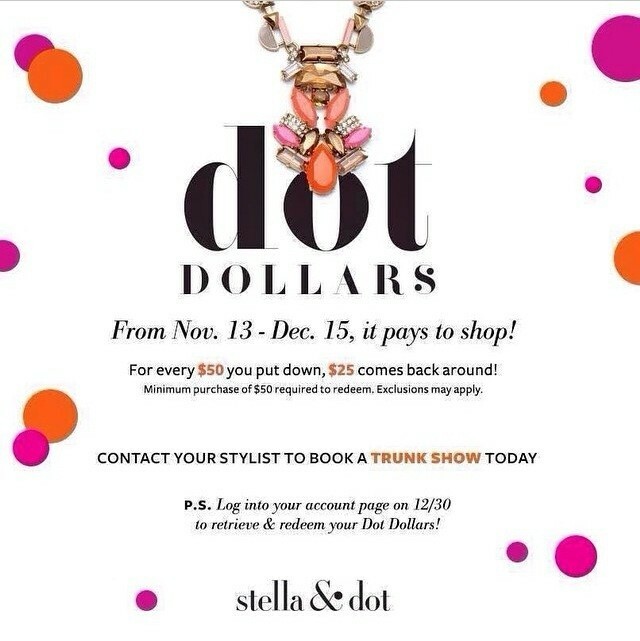 Trim the Tree with Stella & Dot! The S&D elves are busy at work putting together some special packages for you, your friends and your family! 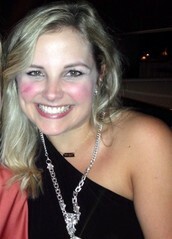 Host A Show - Our Average Hostess earns $250 in free and shops 4 items at half price! 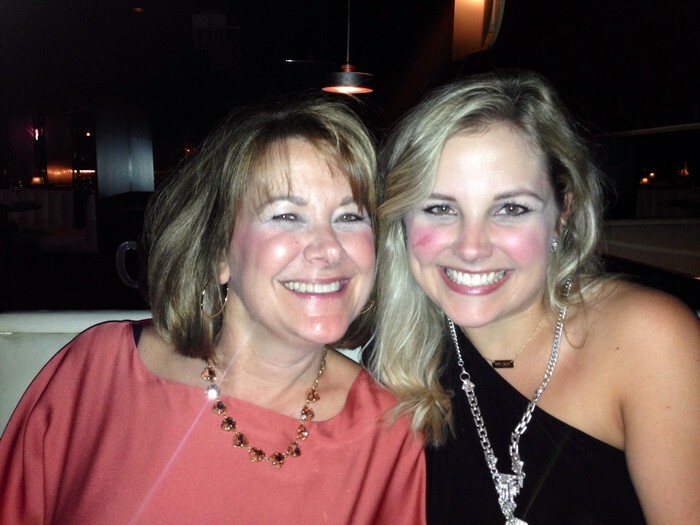 Get your girlfriends together and have a fun night celebrating each other! What's not to love! Join - Interested in becoming a Stylist and earning extra income all while having fun with gorgeous accessories and friends? 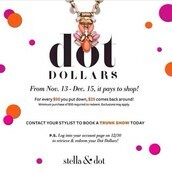 Check it out : www.stelladot.com/madelineroberts and click Join! Best decision I have ever made! Over 4 years and going strong! Check out what's going on now! For every $50 you spend, get $25 to spend after December 15! Shop now! 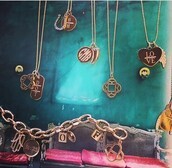 New Charms and Initial Clovers! 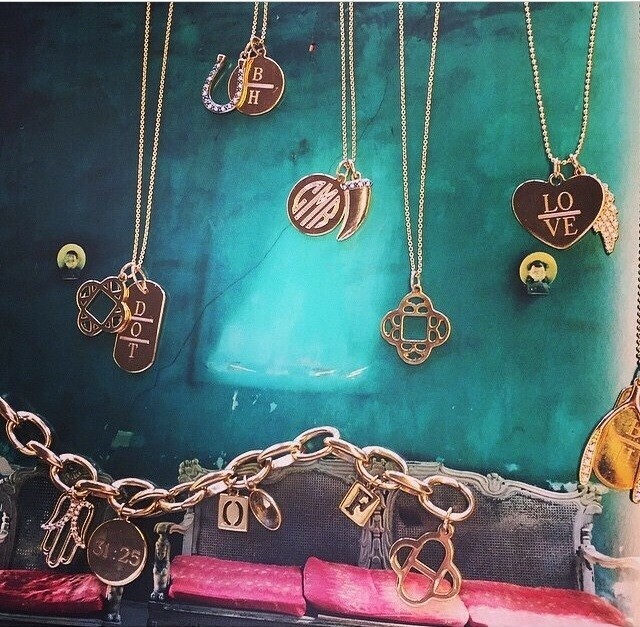 New Initial Clover charms are sure to be a hit this Christmas season! Choose your first initial, last or spell a word!